Happy New Year and a new renewal in dev time for completing Horizon! Today we have another card with official art. This is Ka’ana Boltcaller with fantastic art done by the fabulous @hiyomii_chan from gab and Instagram! 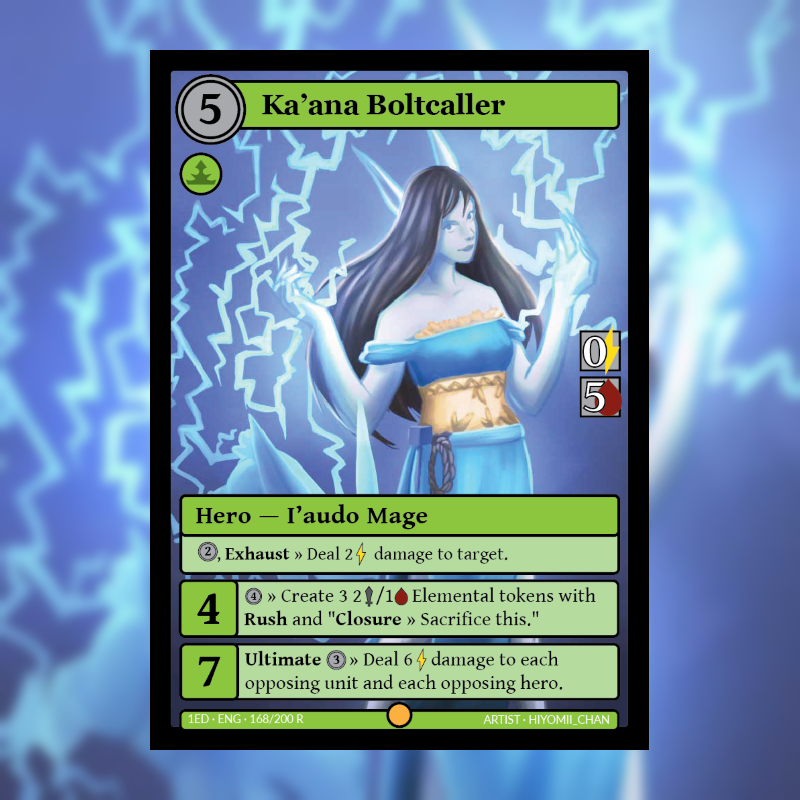 Ka’ana is a one of the starting heroes that everyone will get with the main game through various events the player will have to complete. Though not fully worked out, it will probably have to do with meeting some I’audo people. The I’audo are a group of humanoids from a different continent than the main character. They are the “elves” of Horizon but are a bit different. They have longer ears and longer arms than Humans and lankier in general. They typically live in forested areas or among trees that allow them to use their long arms well. If you like the Horizon Card Game and want to see it become a reality sooner rather than later, contribute to our Patreon by clicking here or following the button in the side bar. You may also contribute 1 time payments to paypal or any of our Crypto wallets found below or in the side bar. Or if you just want to hang out with the Devs, join our discord (https://discord.gg/rHyyfM5). We are back with more cards with Official Art! Control-o-bot now has wonderful art done by the fantastic artist @NexvsProject! Control-o-bot’s main function in battle is to keep the opponent off optimal plays. 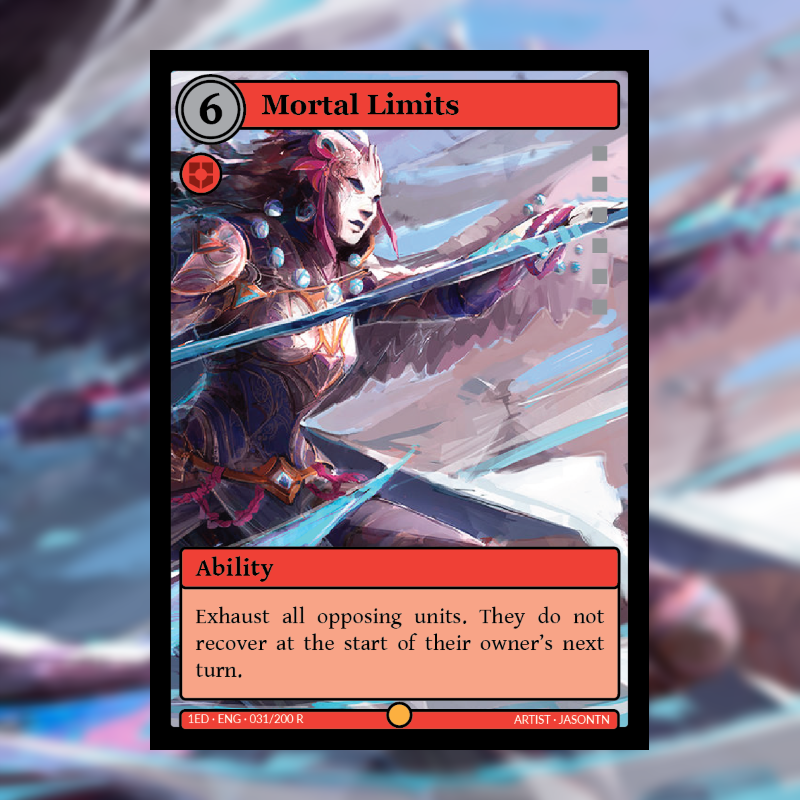 Most likely, it will not end up nulling an Ability card but will cause a major delay for the opponent or cause them to burn a potentially valuable card. If you like the Horizon Card Game and want to see it become a reality sooner rather than later, contribute to our Patreon by clicking here or following the button in the side bar. You may also contribute 1 time payments to paypal or any of our Crypto wallets found below or in the side bar. 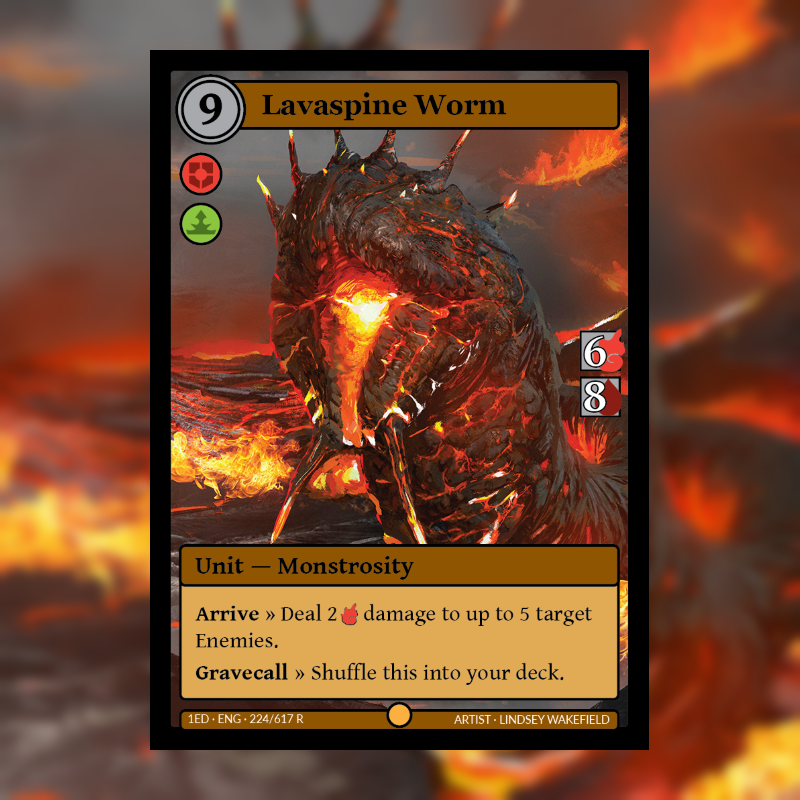 Today’s card of the day is the monstrous Lavaspine Worm. And this card actually has official art!! The fantastic Lindsey Wakefield did this wonderful piece to should off the ferocity of the Worm! Your contributions directly help commission official art for our cards! Lavaspine Worm is mostly used as a ramp target for Wrath/Vigor decks. The Gravecall ability (triggers when the card is moved to the graveyard) is both a blessing and a curse. The Worm can not be reanimated but will continue to come back to your deck to reload you with more ammo. We’re back with some updates to rules and text of one of the cards! 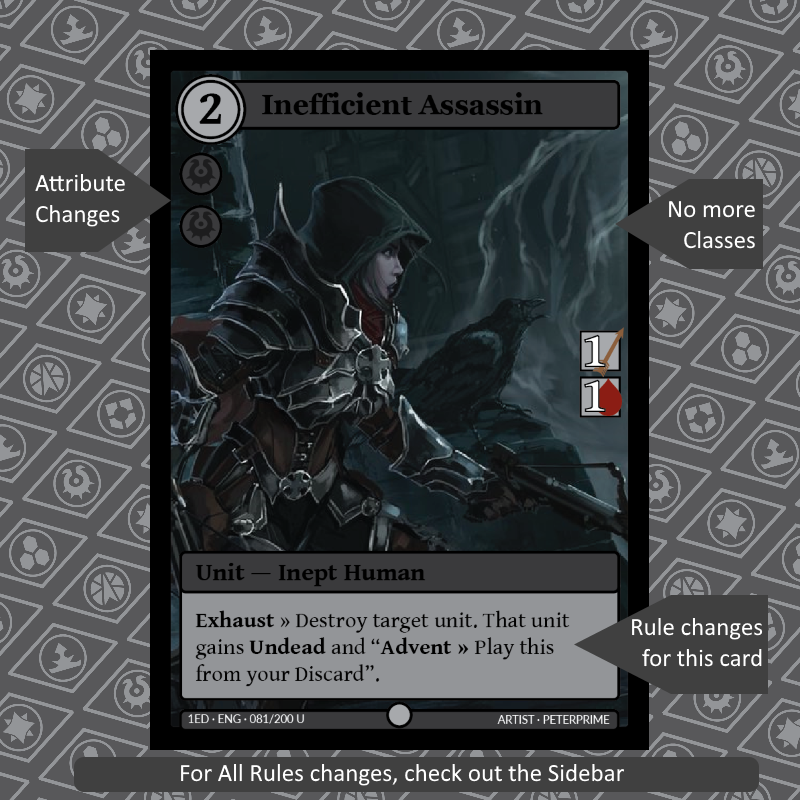 First off, the rules text for Inefficient Assassin has been changed. Not a big deal, just opening up the card’s uses more. Second rules of the games have changed. Right out of the gates, the classes on cards and characters are gone. No more classes. Second, the attributes will have changed. Just like before, any card may be turned into Aether but each card (with some exceptions) will contribute their Attribute requirement to Attribute pool that the player has. 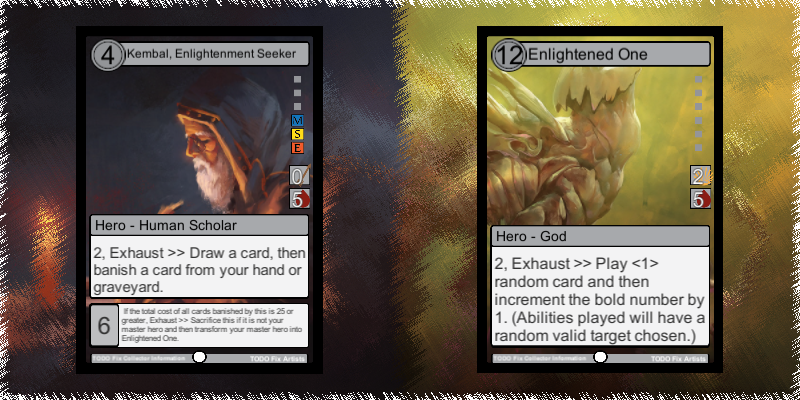 Then to cast a card, one must have both the Aether required in its cost but meet the Attribute threshold for the card. That’s the only real changes to Horizon so far. The coding process is going well and a new video will be coming out soon as well as a start up of the cards of the day again. Look for that next week. Welcome back, everyone! It’s been a big week for HCG where we have completed our first big milestone which was translating the PoC to its 3 dimensional counterpart. More information will be made available shortly. But also there are 3 more cards that will be in the game. Kanibur is simple but very sweet lord for the Knight faction. Not only does he give every Knight a boost, he also gives them Armor 1 and thus making them very hard to kill. This is mostly how Knights will work (being a Unity and Vigor based strategy). Glutton for Punishment is an overall great card for defensive decks that are running Penance. Gives you a blocker that you can rely on. 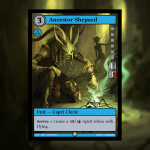 Ancestor Shepard is and overall great card for a mobbing strategy that Unity likes to run. 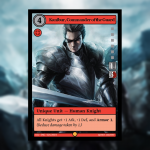 It is a good drafting card as well with it giving you two bodies. Temporary Art are by helgecbalzer, Eko999, and Sandara from deviantart. So first, the big update. A big amount of rules changes are happening to Horizon as we are reworking some of the gameplay. We will be updating that as soon as we iron everything out. Because of this, Card of the Day is changing to Cards of the Week for the time being on Fridays. We will post 3 cards (hopefully with the new changes). Also if you want to stay up to date on everything happening with our dev team, join our Patreon and get access to our discord. 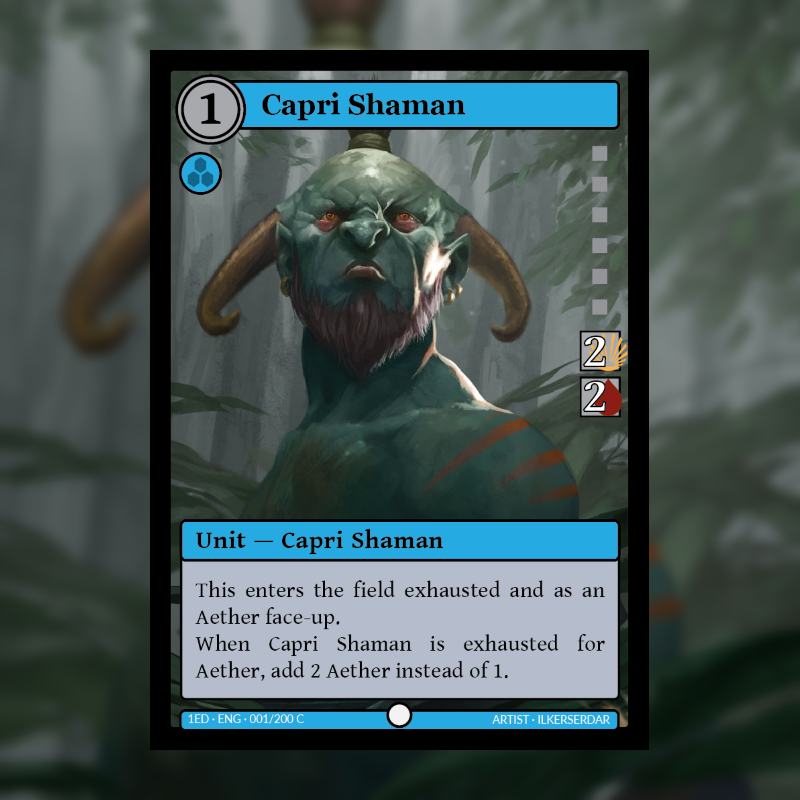 Now onto Capri Shaman. The shaman is a plan good card. It is a fine unit and most importantly give Unity some mana ramp if you choose to give it up for Aether. This will most like be more of a staple for Unity decks for that reason. A little Aether acceration on turn 1 to forfeit your turn 1 plays will probably be very useful. Temporary Art from Ilkerserdar from deviantart. 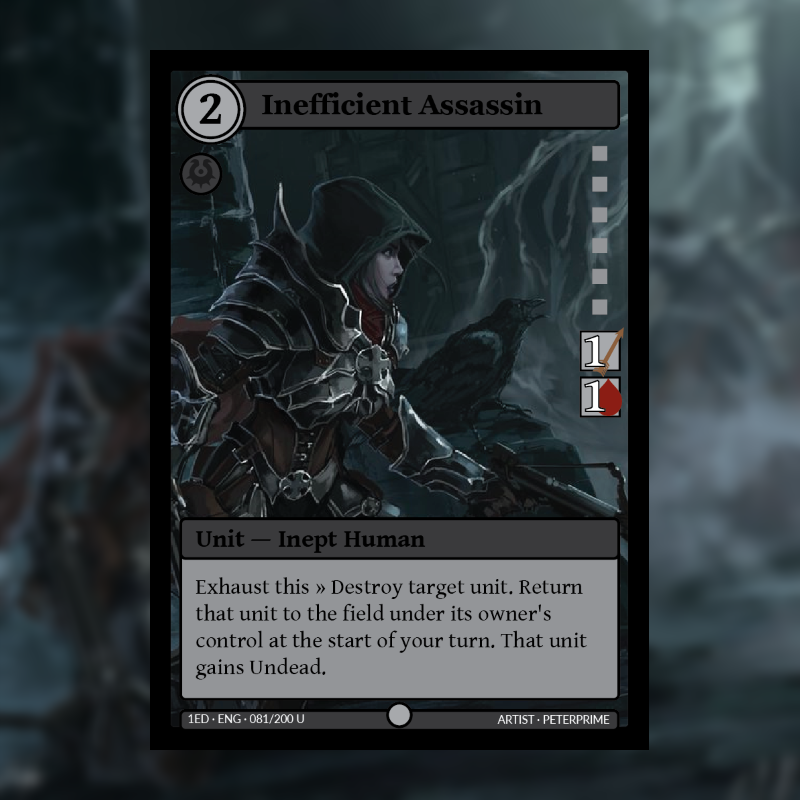 Inefficient Assassin is quite and odd but potentially interesting card. It can be used as a very inefficient but repeatable removal. However, more importantly, it can be used for more interesting strategies by targeting your own Units. If you have an Arrive or Depart or Gravecall actions on a unit that you would find useful to repeat, this can trigger that. Have another card that makes it useful to have things die often, this can be your workhorse. Temporary Art is by PeterPrime from deviantart. This is our first transforming card and is also a very odd Hero as well. Instead of having an attribute, Kembal has 3 classes. This does pose a weird problem for a deck lead by Kembal but can lead to some interesting scenarios. This is also the first card from Ingame engine (as unrefined as it is). We are still working on improving the look of the ingame card but its not that far off of the Illustrator made previous ones. Mostly Kembal runs into the problem of not being able to run many Units other than Neutral ones. However, you get many potent abilities at your disposal to make up for that. Later, you will also be able to transform your Master Hero into an end game power house. Enlightened One will take over the game as soon as it transforms. 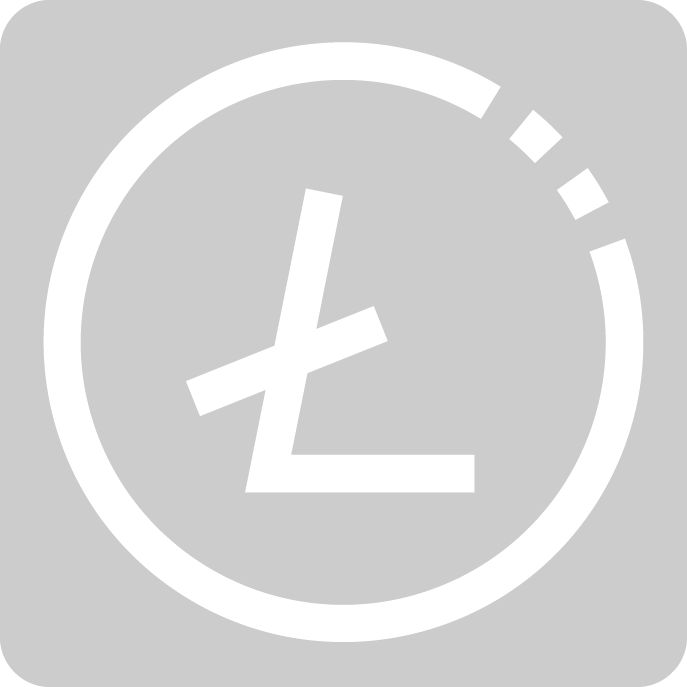 The extra bonus is when Kembal is your Master Hero, reverting your Master Hero will not get rid of EnlightenedOne functionally. Temporary card arts done by TSOnline and APetruk. We’ll have Friday end with a quiet place. This is a simple card but allows you to find some resources in late part of the game. The cost is a possible very strong quest card but we will get to that when we do. Temporary art from Apetruk from deviantart. Temporary Art is from JasonTN found here.